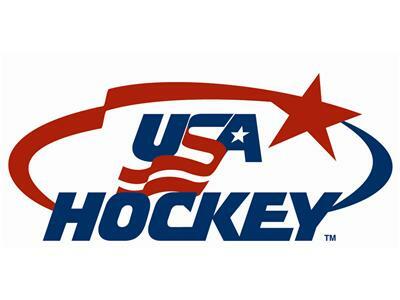 With the NCAA vs. Canadian junior recruiting battle heating up again, the latest U.S. Hockey Hall of Fame class recently announced and two huge American hockey stars defining the NHL's offseason thus far, there's no better time to talk USA Hockey topics and concerns with Chris Peters. The former National Team Development Program PR man and current editor of unitedstatesofhockey.com joins Matt Gajtka and Larry Snyder to take a fresh look at the American hockey scene. What impact will the Wild's signings of Ryan Suter and Zach Parise have on the team, the state of Minnesota and USA Hockey in general? What will be the fallout of the Jacob Trouba controversy and subsequent lawsuit? What was Chris' reaction to the 2012 NHL Draft and what does next year's American class look like? The Ron Swanson of the hockey world answers these questions and more!